Heatherhill Primary School maximises each student's potential to achieve academic and social success and celebrates and embraces diversity. The leadership team has developed shared understandings of key pedagogical ideas such as personalised learning, explicit teaching and how students learn. Teachers' understanding of the students' "zone of proximal development" enables them to recognise where all students are in all areas of the curriculum and plan appropriate learning engagements. Rich and authentic learning experiences are provided to expand students' current realities. 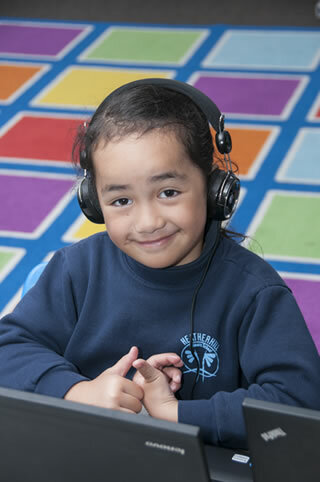 Learning experiences engage the auditory, kinaesthetic and visual processes of all students. Student choice is facilitated by teachers enabling students to learn to make appropriate learning choices. By understanding their "zone of proximal development" students will be enabled to set and review individual goals. Flexible groupings will be used to cater to student learning needs.